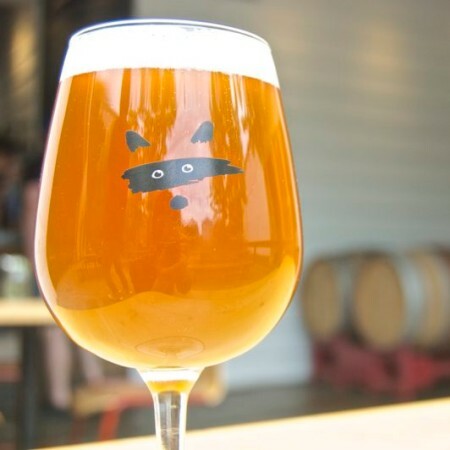 TORONTO, ON – Bandit Brewery has announced that a single-hop session ale previously brewed with Citra is back today in a version using a different hop varietal. The hops were changed from Citra to Amarillo because I wanted to highlight another very unique hop. Although still within the same citrus family, Amarillo leans closer to fruits such as peach, apricot, and mango. I’ve brewed with Amarillo countless times before and in several Bandit beers, such as Cone Ranger. The results are never disappointing. It’s a great all-around hop, so picking it for a single hopped beer was a no-brainer! 8 Days A Week Session Ale is now available at the Bandit taproom and bottle shop.